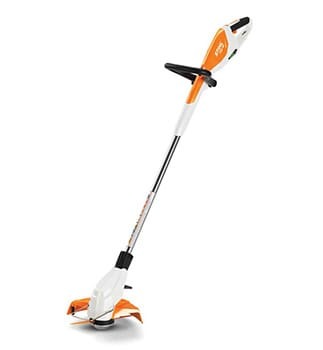 STIHL is the #1 selling brand of gasoline-powered handheld outdoor power equipment in America, and is sold only by STIHL dealers, who are experts are servicing these products. 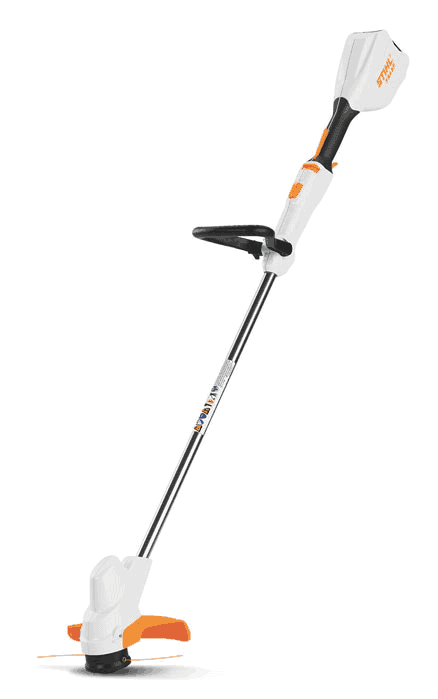 German-engineered, with much of the product line built in America, STIHL boasts the highest-quality metals, innovative polymers and other materials you simply won't find on a lot of other brands. See us for your next STIHL chainsaw when you're looking for performance, dependability, ease of starting and operation, and easy maintenance. 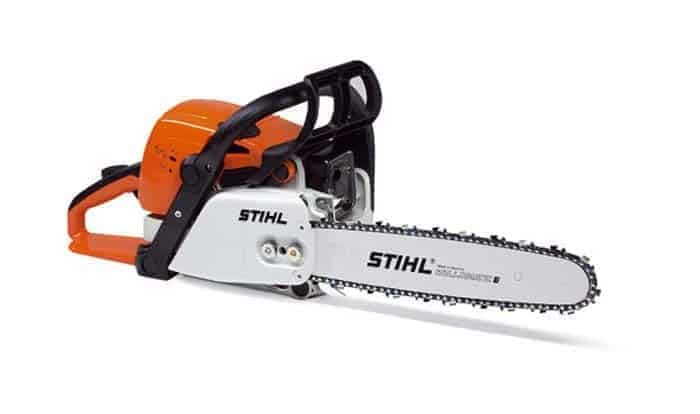 STIHL the #1 selling brand of chainsaws worldwide. Come in and we'll show you why. 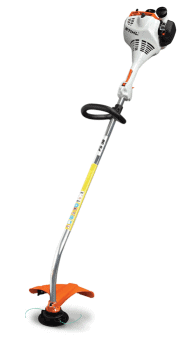 Trimmers and brush cutters are your best line of defense against grass, weeds and brush. If you truly appreciate a well-groomed landscape, you'll appreciate the reliablity and ease of use that comes with these trimmers and brush cutters. They offer different handle variations, shaft lengths and styles let you choose the one best for your unique needs. 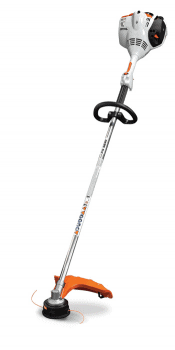 STIHL offers a selection of hedge trimmers designed to match your specific needs. Let us help you determine the best model, based on the reach you need, how often you plan to use the tool, and whether you will be doing heavy pruning or light trimming and sculpting. 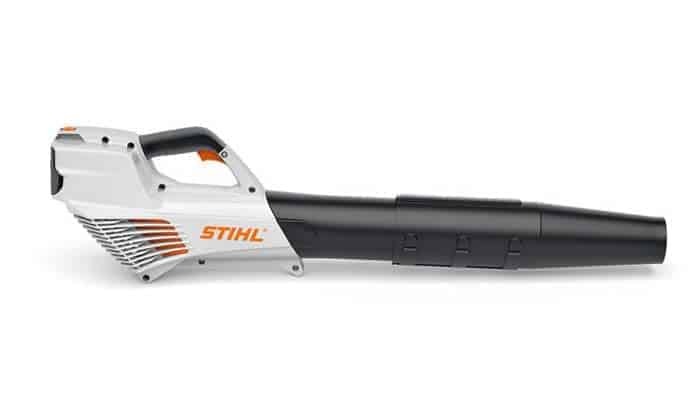 Keep leaves, clippings and other yard debris under control with STIHL blowers. Used by homeowners and professional landscapers, each model is designed for efficiency, ease of use and exceptional power. Gas or electric. Tell us you need and we can help you find the right equipment.